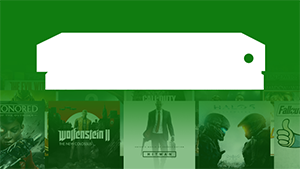 Microsoft has updated the Xbox One X enhanced games list with a number of changes and new additions, including Anthem, Vampyr, ONRUSH, Super Meat Boy Forever, Team Sonic Racing and NBA 2K19. You can find the full list of changes below (updates have been highlighted in bold). As always, you can find the complete list of Xbox One X Enhanced games here.